Rattle Records 009. 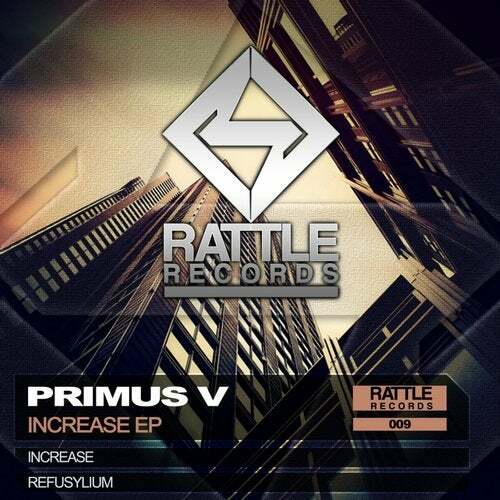 PRIMUS V - INCREASE EP. In our ninth EP will have two powerful tracks of Techno-Hardgroove. In this EP we have 2 tracks of one of the best producers in Portugal, PRIMUS V. INCREASE and REFUSYLIUM, two tracks with great pace, accompanied by very forceful surround sounds.